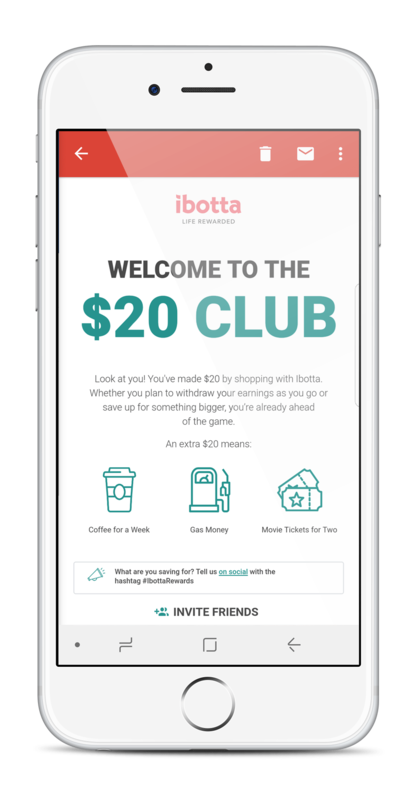 Ibotta is a premier mobile destination for rewarded shopping, promising a “Life Rewarded” for everyday purchases made online, in mobile apps, and at retail stores. With 23 million downloads in the United States, Ibotta has paid out $250 million in cash rewards to its users. 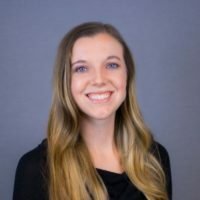 Maddie Groves, Marketing Manager at Ibotta, helps lead the planning, building, and execution of lifecycle, transactional, and editorial email campaigns. Email is the central channel that we use in our hyperpersonalized, omnichannel marketing mix. It‘s the form of communication that we utilize the most to engage and retain our users. SendGrid is more than just an email vendor for Ibotta; SendGrid is an extension of the Marketing Automation team. SendGrid’s email experts helped scale Ibotta’s email marketing program since the app launched in 2012. In 2016, Ibotta’s user signups growth spiked. As the user base grew, so did the opt-in email list. Their SendGrid Customer Success Manager, who provides hands-on, proactive assistance to Ibotta on an ongoing basis, noticed that with the increased sends, Ibotta was experiencing a decline in deliverability rates. Insight into Ibotta’s unique business model and strategic goals, developed from ongoing strategic account reviews. Full insight into Ibotta’s email statistics and email best practices for the mobile app and reward shopping industry. SendGrid and Ibotta worked together to outline a proactive sunsetting policy based on user engagement fitting Ibotta’s business model and needs. With these actionable recommendations from SendGrid’s experts, Maddie and her team were able to quickly build new filters into their campaign targeting and implement the new policy within a matter of days. Almost immediately after implementing the new sunsetting policy, Ibotta saw their inboxing rate jump back up to over 95%. With their reputation fully recovered, Ibotta was able to continue with their email schedule as planned. In turn, the trimmed, more engaged user list lead to increased open and click-through rates. By keeping their email list full of engaged users and deliverability rates dependably high, Ibotta can now focus their email efforts on campaigns that really move the needle. Expertise. SendGrid is the only people-first email provider, with an experienced team of deliverability experts with over 95 years combined experience. Scalability. Sending over 45 billion emails monthly, SendGrid’s infrastructure can seamlessly handle Ibotta’s email needs so that Ibotta and confidently grow their business. Reliability. Maddie and her team can focus on creating innovative experiences for their uses because they can trust SendGrid to consistently get messages to their customers’ inboxes. Knowing that we have a group of experts monitoring our email program deliverability performance enables us to focus our resources on creating campaigns that are more personalized, humanized, and timely. Ibotta users in turn receive only the content that is the most meaningful to them. 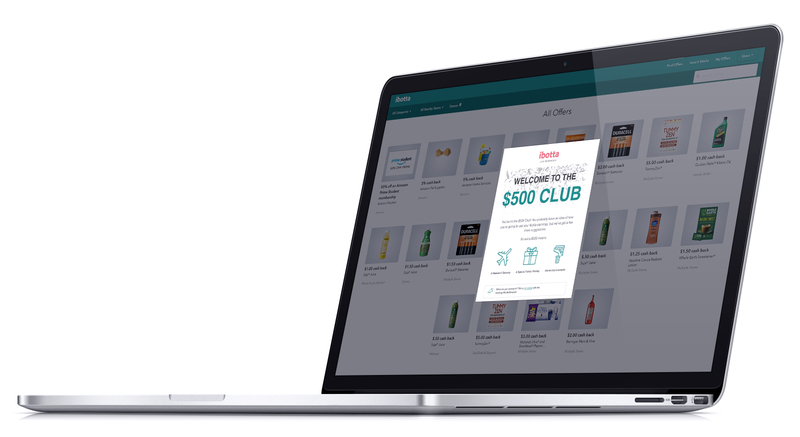 This personalized content increases the money earned by Ibotta users and drives our email marketing ROI.